The US and Russia are always in a state of aggression against each other. Both the countries are superpowers and have highly modernized weapon technology. 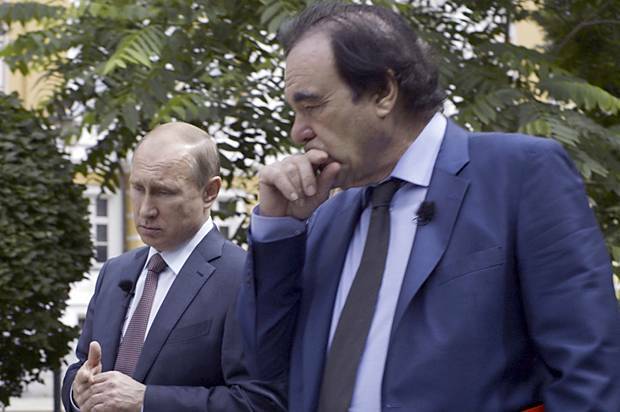 In one of a series of interview with American film director Oliver Stone, Russian President, Vladimir Putin said he believe no country on earth would survive if a nuclear conflict or a hot war breaks out between Russia and US.